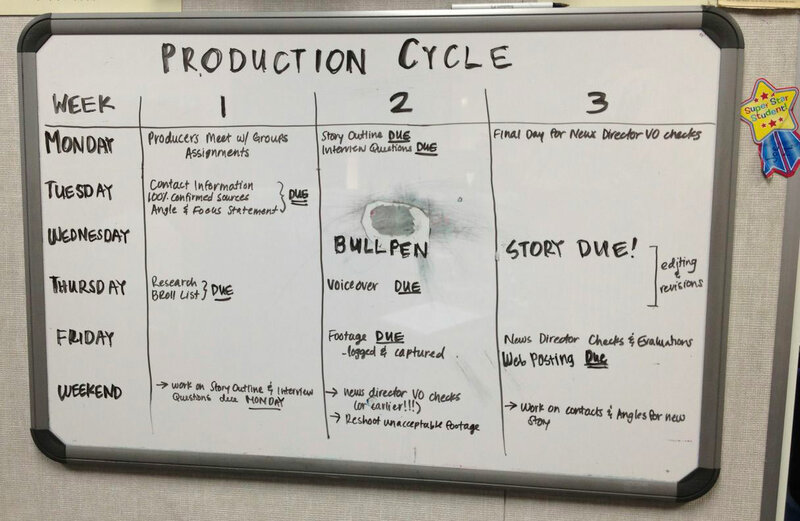 The three-week production cycle on view for everyone to see. Because our class numbers change each year – our deadline system changes each year. In the past we utilized a somewhat random assignment system. Students would have one to three stories assigned to them at one time all with staggered deadlines. “Bullpens” (our name for our story conferences) would be held sporadically, and the stories assigned in the same fashion. When breaking and spot news comes up, it is easy to assign and produce in a timely manner, without effecting other stories. It is ideal for timeliness. Deadlines can be catered to each stories needs. This can be a logistical nightmare – its hard to keep track of every story and make sure it goes through the necessary rounds of edits. The distribution of work becomes uneven – it’s hard to equally spread around the work. Some reporters fall through the cracks and never seem to have stories..and others are pulling their hair out trying to balance four. Grading/Evaluations – giving feedback is important. It’s how reporters grow, and how producers learn to be coaches and leaders. And for our advisor – it cuts down on grading discrepancies and confusion. Outlines and voice overs are due and checked. All footage is due by Friday. First cuts are due Wednesday, and final cuts Friday! This makes the entire class run smoothly and in an orderly manner. It creates more of a team atmosphere – everyone’s doing the same thing, and nobody feels like there is preferential treatment given. 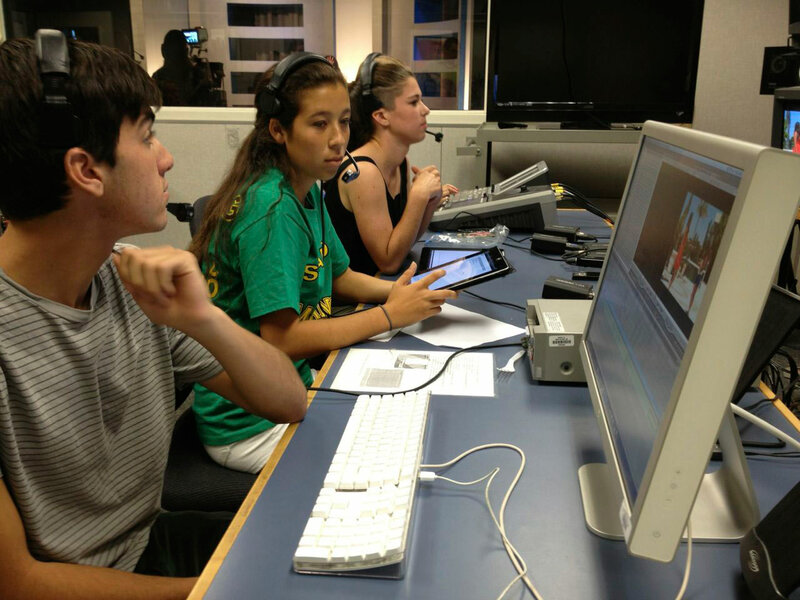 News Director Allie Campbell (center), directs the Mustang Morning New live newscast. Establishing a logical news cycle helps ensure a steady flow of news packages for the show. We have our bullpen in the second week of each cycle, and assign the NEXT cycle’s stories in the third week of the previous cycle. That way the next assignment can mull around in the back of reporters’ heads for a while. Use Google Docs!!! 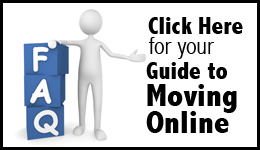 It saves huge amounts of time and is incredibly efficient. Our producers can edit and view voiceovers online at home – and then in class can clarify any changes with the group in person.